Guru Padmasambhava is generally referred to as Guru Rinpoche, which means “precious master.” Guru Rinpoche is a buddha, a fully awakened one. He did not become enlightened gradually, or start practicing the teachings of Buddha Shakyamuni and eventually gain enlightenment. Guru Rinpoche incarnated as a totally enlightened being. 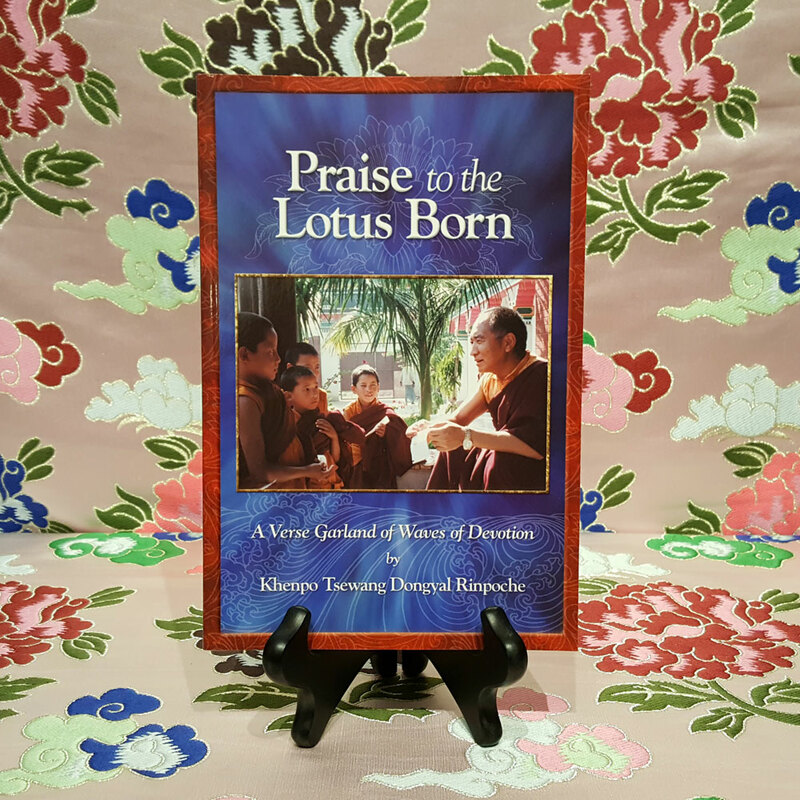 Through his form, primordial wisdom manifests in the world to benefit all sentient beings. Buddha Shakyamuni mainly presented Hinayana and Sutra Mahayana teachings, while Guru Padmasambhava taught the Vajrayana. 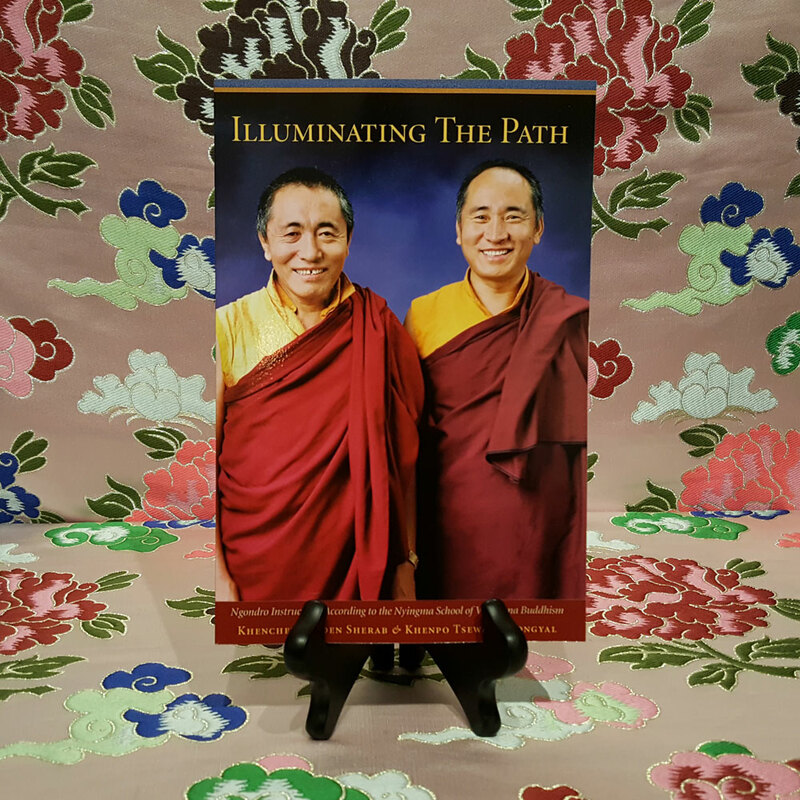 Both revealed the complete and perfect path to awakening so that individuals of all capacities would benefit. The absolute level of the Buddha’s teaching is beyond conception. If it didn’t go beyond the conceptual level, there would be no need to change our normal way of understanding things. 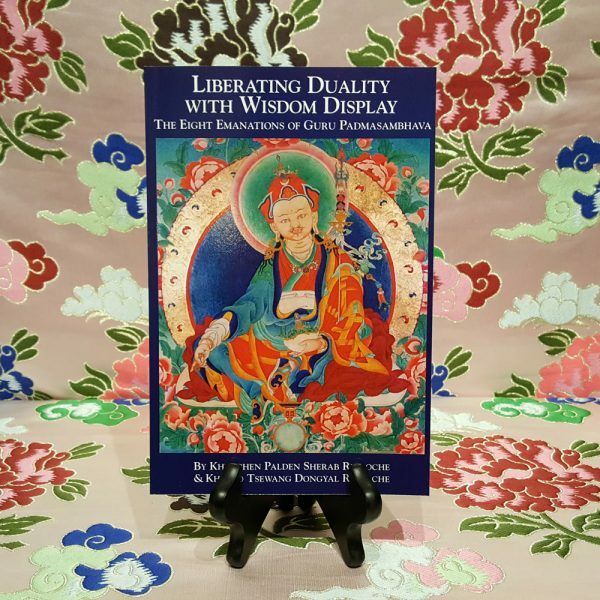 To help us realize the primordial nature, Buddha Shakyamuni and Guru Padmasambhava repeatedly taught that we must transcend clinging to our ordinary dualistic conceptions, narrow attitudes, close mindedness, traditional rules, beliefs, and limitations. The enlightened activities of Guru Rinpoche’s eight emanations are especially powerful and effective in destroying the solidity of our dualistic concepts and fixed opinions, and in awakening us to true freedom. (1) Prayer to the Guru Trikaya, by Padmasambhava; (2) The Swift Fulfillment of Wishes: A Prayer to Invoke the Fulfillment of the Most Essential and Highest Aspirations of the Great Master Padmasambhava, by Jamyang Khyentse Wangpo; (3) The Prayer that Swiftly Accomplishes All Wishes, by Jigme Lingpa; (4) The Prayer to Guru Rinpoche that Swiftly Removes Obstacles and Fulfills All Wishes, by His Holiness Dudjom Rinpoche; (5) Tengye Monlam, An Aspiration for the Spread of the Nyingma Teachings: The Oral Transmission that Gladdens the Dharma Kings, by Mipham Jamyang Namgyal Gyatso. 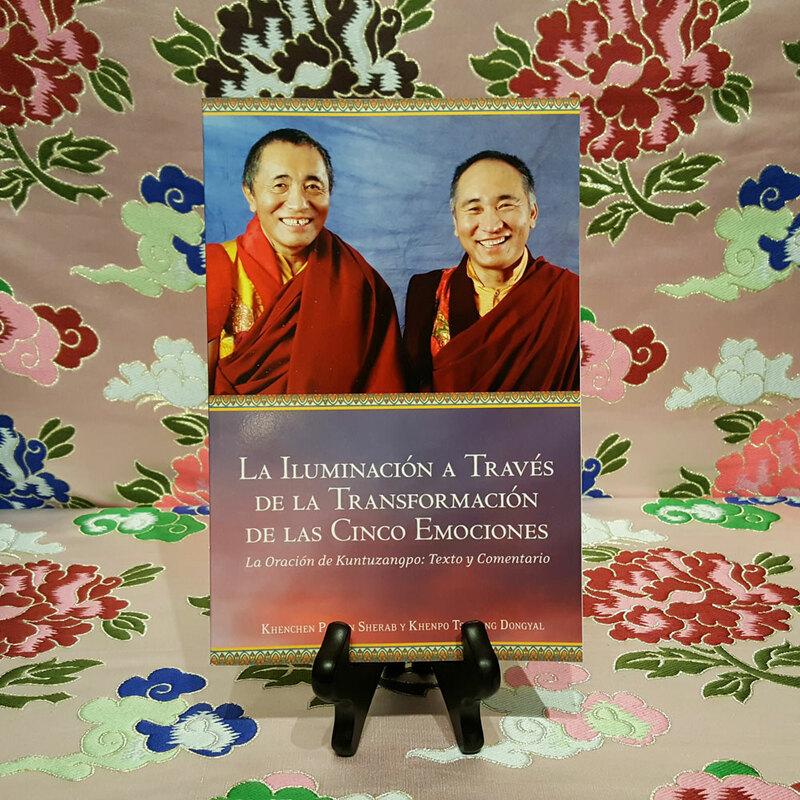 Published by Dharma Samudra. 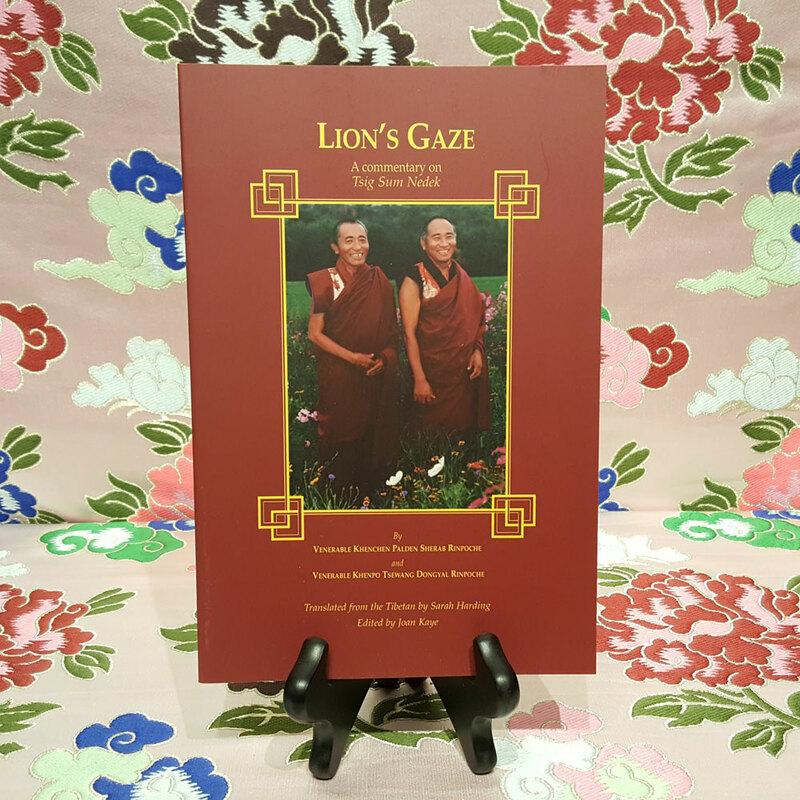 Includes extensive glossary and illustrations of each of the emanations of Guru Rinpoche; 203 pages.